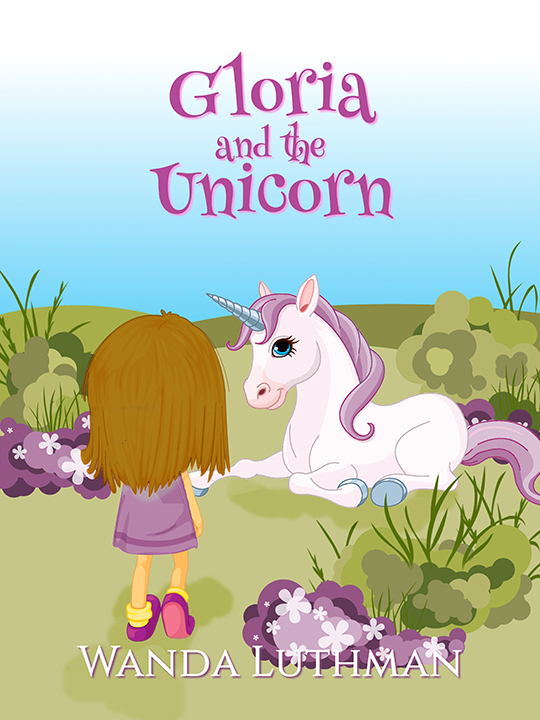 Wanda Luthman has just released Gloria and the Unicorn. It's a children's book about a little girl named Gloria whose Mom died giving birth to her and they had to pull her out which caused her face to droop on one side. Her Dad gave her to a children's home. She's kept from school so she's not bullied, but all she wants to do is learn to read. A kind unicorn named Sir Louie comes along to help. But, evil wizards try to destroy them both. Will Gloria and Sir Louie be able to defeat the wizards or will Gloria's past haunt her forever? 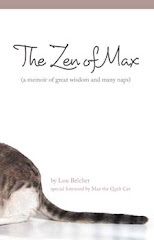 Luthman's new book is on sale on Amazon at myBook.to/GATU for #6.99 paperback and #3.99 ebook. Audiobook coming soon!